Interval Leisure Group has announced that Lily Arteaga has joined the company as vice president of investor relations. She reports to William Harvey, ILG’s chief financial officer. In this role, she oversees the company’s investor relations program and serves as liaison with investors, analysts, and other key stakeholders. Recognized on several occasions by Institutional Investor as a leading IR professional in the European leisure and hotel sector, Arteaga brings a wealth of experience in implementing investor relations programs that support strategic initiatives. Prior to joining ILG, she served as vice president of corporate development at Grupo Iberostar, a global hospitality company and leading operator of all-inclusive resorts, where she was instrumental in building relationships with investors, partners, and financial institutions. Previously, Arteaga spent nine years as director of investor relations for publicly traded gaming company Codere, where she played a key role in developing the investor relations strategies for the company’s IPO and several fixed-income and M&A transactions. 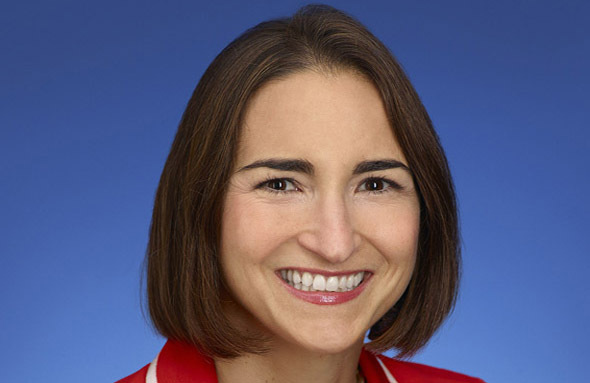 Arteaga earned her bachelor’s degree from the Georgetown University School of Foreign Service and a master’s in business administration from Columbia University.